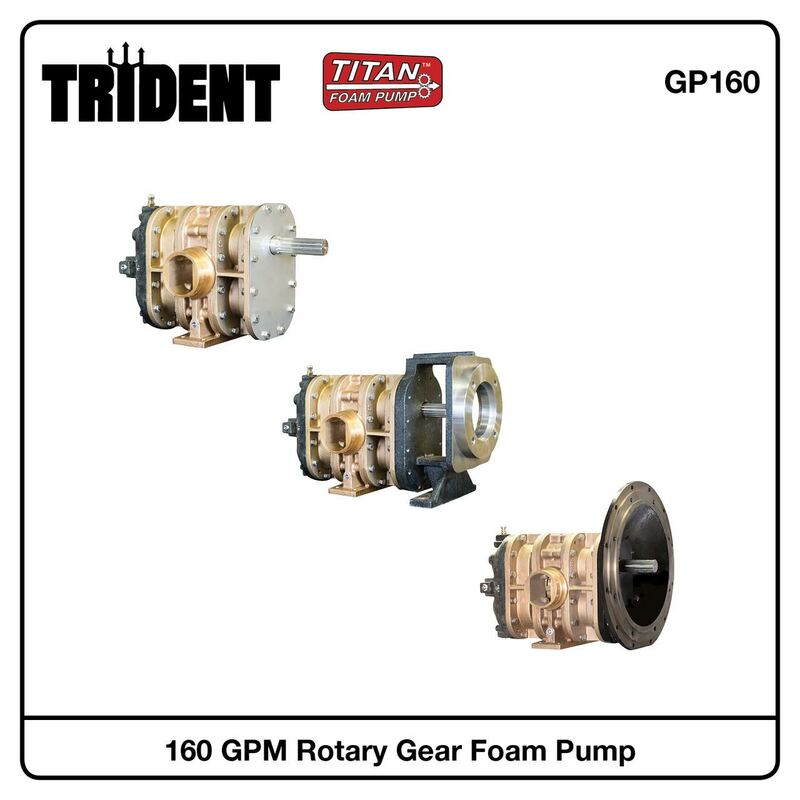 October 29, 2018—Trident Emergency Products is proud to announce the UL® listing of our Titan GP30 and GP60 series foam pumps under UL 448C “Stationary, Rotary Type Positive Displacement Pumps for Fire Protection Service”. The GP30 and GP60 now accompany our already UL® Listed GP120, GP160 and GP200 series foam pumps to provide a complete lineup of NFPA 20 compliant foam pumps. The complete line of GP series of foam pumps has been specially designed for the rugged 21st century firefighting industry with superior design features found nowhere else. A splash oil bath lubricated, timing gear drive system provides NO rotor-to-rotor contact, preventing excessive rotor wear and heat built-up. This drive system allows for dry running conditions without pump damage, pumping of any type foam concentrate or water, and system testing, calibration and training using water, in lieu of foam concentrate. No routine greasing maintenance is required. 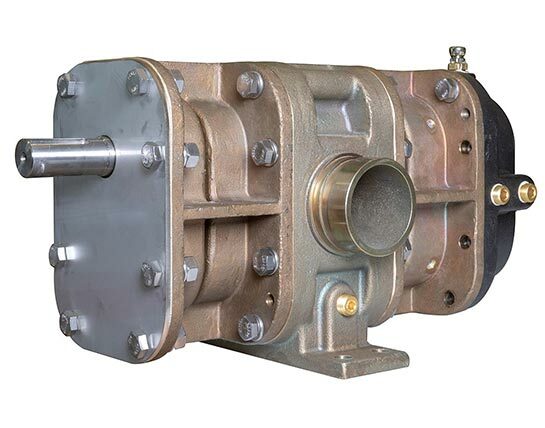 Pump construction is of cast bronze pump body and heads, bronze alloy rotors, and 17-4 stainless steel pump shafts. 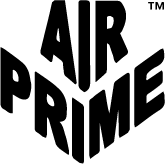 All materials compatible with any type foam concentrate or water. Each pump shaft/rotor assembly is supported by two double row spherical roller bearings sealed for life, providing greater support. No routine greasing maintenance is required. Each pump shaft/rotor assembly is sealed into the pump body using two silicon carbide mechanical seals to pre-vent the pumping medium from contacting the pump shafts. No corrosion issues or leaky lip seals. EPDM square sealing rings are utilized to seal the pump body and heads. No paper gaskets. Inlet and outlet ports are pipe groove (Victaulic™) for ease of installation. Don’t rely on inferior or outdated pump designs, specify and buy the best – lives and property are depending on your foam pump choice. Thank you for considering Trident Emergency Products. 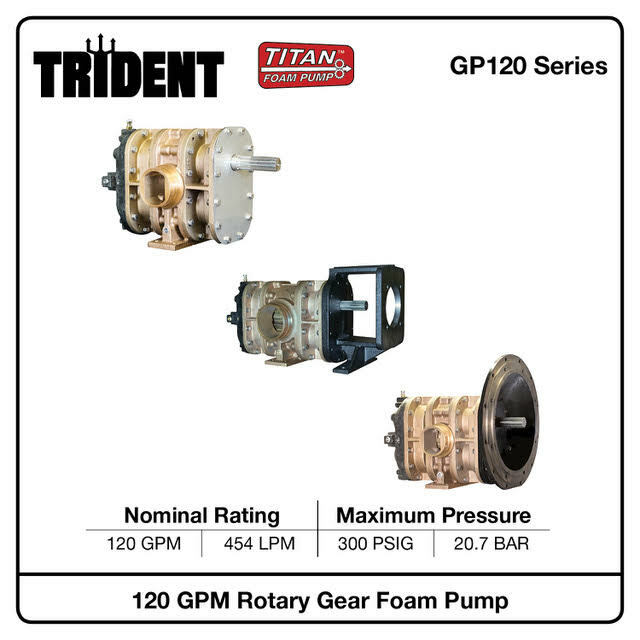 GP120, GP160 and GP200 previously listed models. 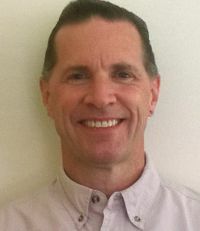 TRIDENT EMERGENCY PRODUCTS is pleased to announce the addition of Steven Tolbert as Foam Products Manager. 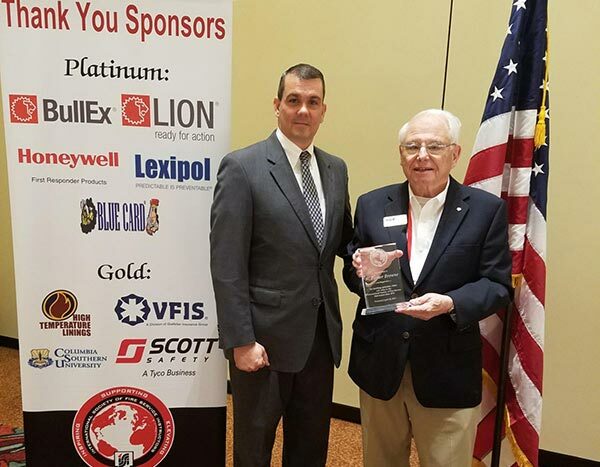 Steve has over 30 years of experience in the fire protection industry as a design and development engineer for National Foam focusing primarily on fixed foam installations for the petrochemical world marketplace. 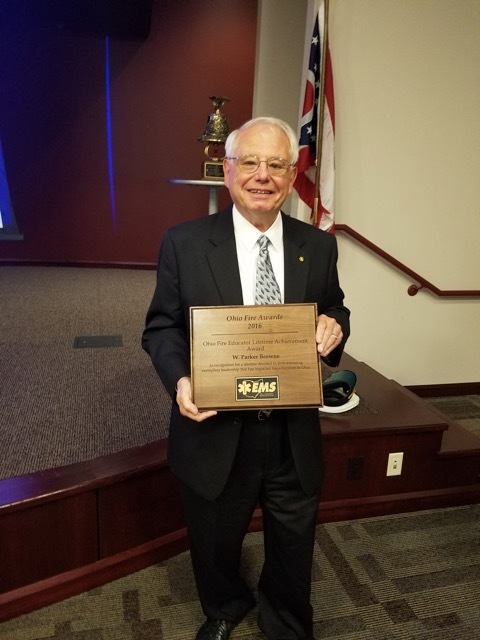 After he mastered that task, he quickly migrated into the mobile equipment side of the business, designing and building trailer mounted foam systems and hi-capacity foam firefighting apparatus. “We are extremely proud to have Steve on our team. 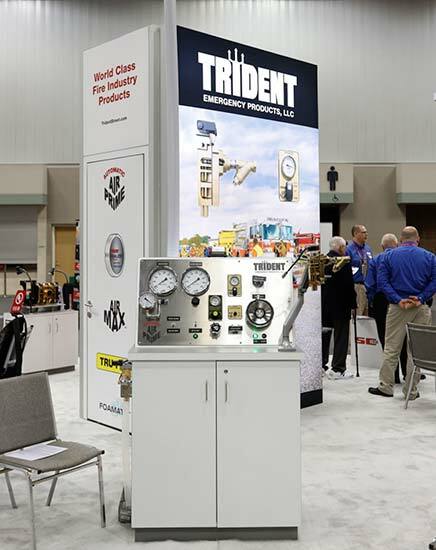 His knowledge of both fixed and mobile foam product lines will bring a wealth of experience and opportunity to Trident as we expand our penetration into the world of foam firefighting products” said Jim Maher, President of Trident. We look forward to expanding our opportunities with the expertise he brings to Trident.